A successful wellbore cleanup is one of the most critical steps to ensure a trouble-free completion. Cleanup operations reduce the risk of formation damage and enhance well productivity by efficiently and meticulously planning out the removal of leftover drilling fluid residue and casing debris. In addition to spacer chemistry and cleanup tools, advanced displacement software has contributed to creating a more competent displacement process leading to lower operation costs and increased production. 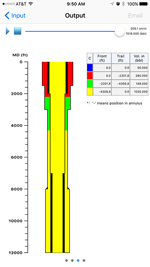 PVI’s CleanMax+, the advanced version of CleanMax, is designed for deepwater operations involving displacements using the choke, kill, and boost lines.. CleanMax+ predicts the temperature distributions in the wellbore by calculating the transient heat transfer between wellbore and sea water/rock formation. Q1. What are the differences between DISPLEX and CleanMax+? Q2. 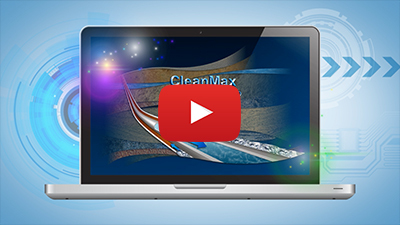 What are the distinctive features of CleanMax+ for deep water operations? CleanMax+ is designed for deep water operations involving displacements using the choke, kill, and boost lines. CleanMax+ predicts the temperature distributions in the wellbore by calculating the transient heat transfer between wellbore and sea water/rock formation. It can simulate temperature and pressure dependent density and rheology properties of fluids, commonly associated with HTHP environments. Q3. Can I specify my own clean-up tools and create the tools schematic by uploading my own tool pictures? Yes. 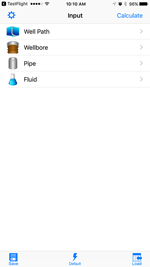 User can define the clean-up tools configuration in “Pipe” section, and import their own tools pictures. 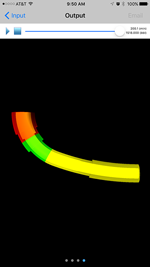 The WMF (commonly generated by AutoCAD) format picture is required to plot the tools schematic. Q4. 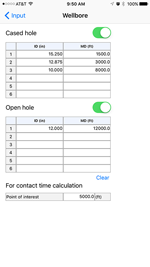 In “Input Setting – Calculation”, there are two options under “Pressure Calculation”. What is the difference between “API” and “Dodge and Metzner” methods? Q5. Why is there an option for a dependency? These two types of fluids have their own coefficients to adjust Fann Reading data when considering pressure and temperature effects. 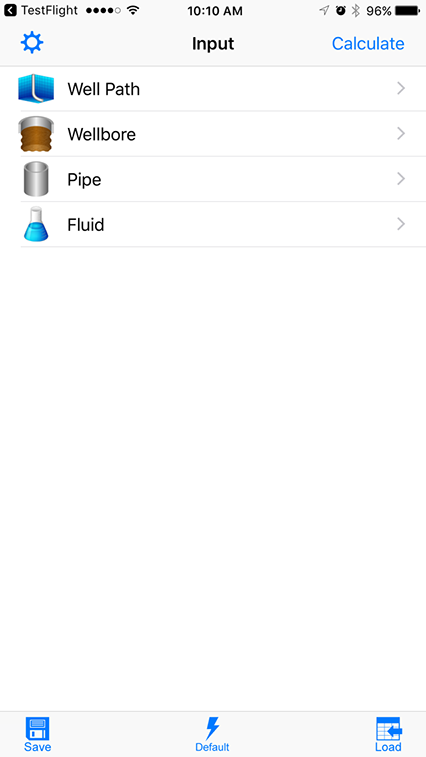 Pegasus Vertex, Inc. has extracted most-used components from our advanced software, CleanMax, and created a handy mobile app CleanMax Lite to aid with wellbore cleanup operations. CleanMax Lite quickly and accurately calculates fluid volumes, contact times and creates 2D and 3D fluid displacement animations. 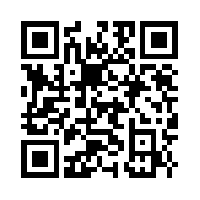 To download CleanMax Lite for free, please scan the following QR code or click here to download the app from your mobile devices.